Matheus Saueressig, born and raised in Brazil, is an affiliate of UFRGS (Federal University of Rio Grande do Sul) currently focusing on electrical engineering. His interest in cellular agriculture began at the age of 15 when he discovered biofabrication efforts aimed at producing cellular agriculture leather; this inspired him towards working to bring this technology to all of South America. A couple years later, at age 17, Matheus won a contest hosted by the University of Western Australia, where he pitched the concept of a cellular agriculture course to the Vice-Chancellery of the University. This granted him the opportunity to research and explore the prospects of cellular agriculture working around the world in Australia, Netherlands, and the United States. As Director of Communications for South America, Matheus, mobilizes volunteering and collaboration efforts across the continent of South America, specifically engaging academic, governmental, and industry leaders. Alongside the Communications Directors at CAS, he also works as the chief communicator increasing public awareness of cellular agriculture in South America and oversees local and international operations of C3. 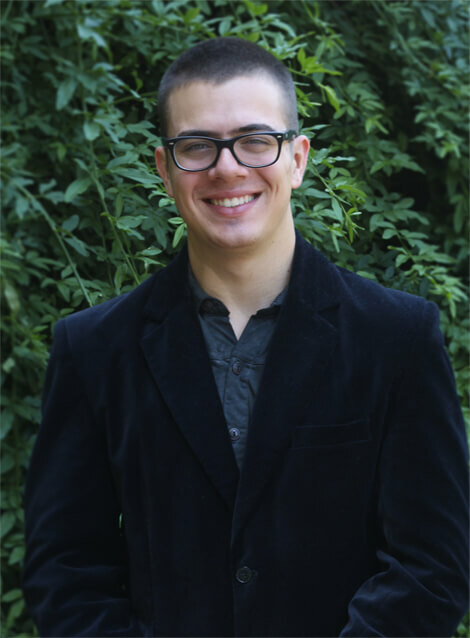 In addition to his work with CAS, Matheus Saueressig is an avid student of the violin and enjoys studying German.